The hashtag strikes again! Twitter’s redefinition of the pound sign has made its way to the top social media sites. 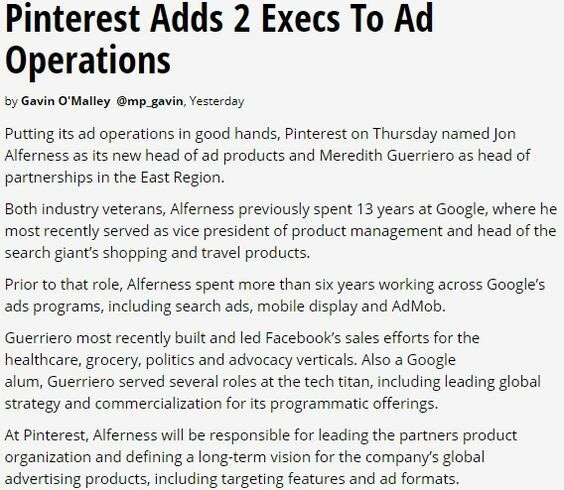 Despite a brief time where the hashtags didn’t work on Pinterest, they are now up and going with the new interface. 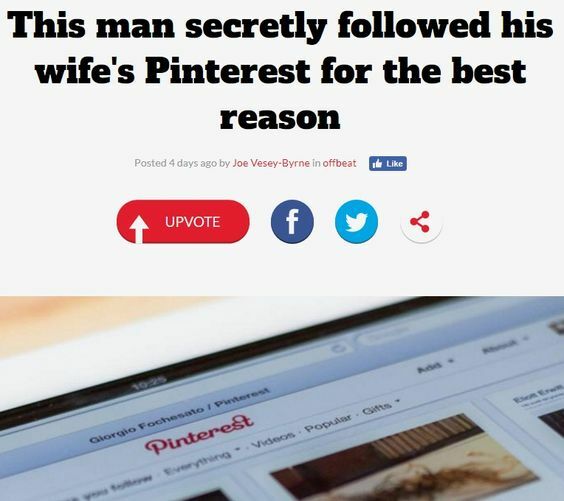 The way that Pinterest uses them is similar to Twitter, Facebook, etc. 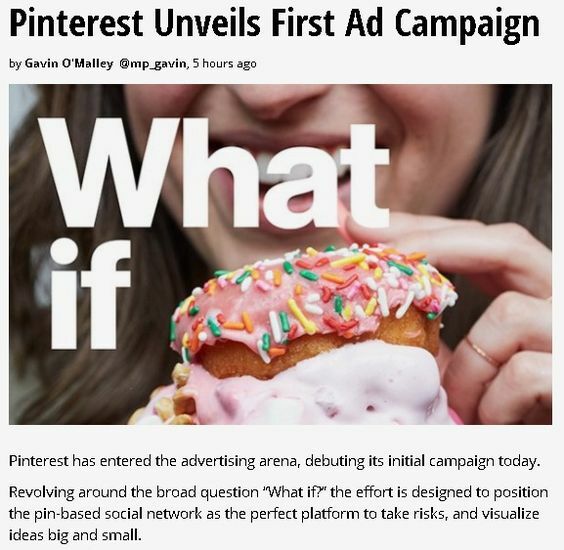 However, since Pinterest is a unique social platform, there are some things to keep in mind when trying to incorporate hashtags in your business’s social media campaign. Using hashtags is now a normal thing in the social media world. 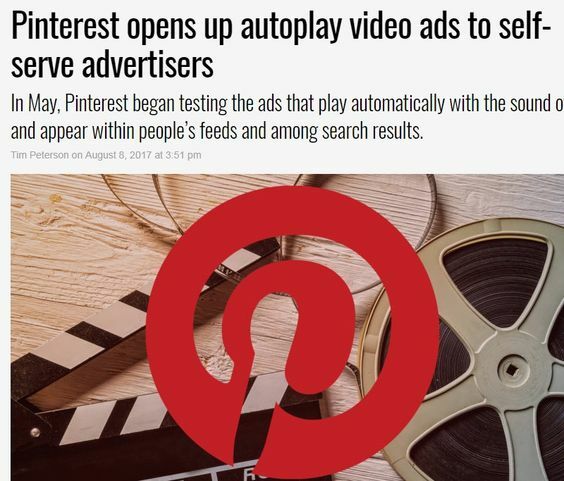 By adding them into a Pinterest campaign, you’re only helping your business’s SEO on Pinterest, as well as regular search engines. 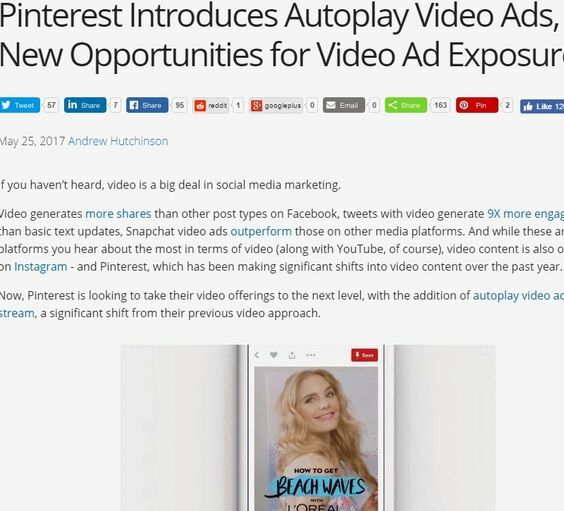 Plus, this is an extra tool that Pinterest has provided its users to create a better search experience. A great example is how the singing competition, The Voice, uses them. If I click on #TeamAdam, I’m only going to get images and articles about his team. As a business, I love the idea that I can create a unique hashtag that will make it so if someone clicks on it, only my stuff comes up. 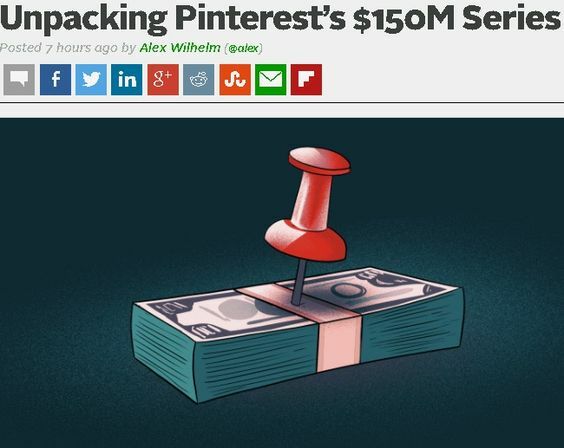 Just like with the other sites with hashtags, there are certain places that hashtags do not work on Pinterest. Those places are the account description, board description, and profile name. The pin description is the only place where a hashtag is clickable. The other place where hashtags don’t work is on the Pinterest mobile app. 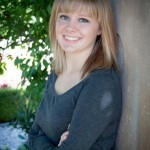 I’m hoping that Pinterest remedies that quickly due to the sheer numbers of people who use it. 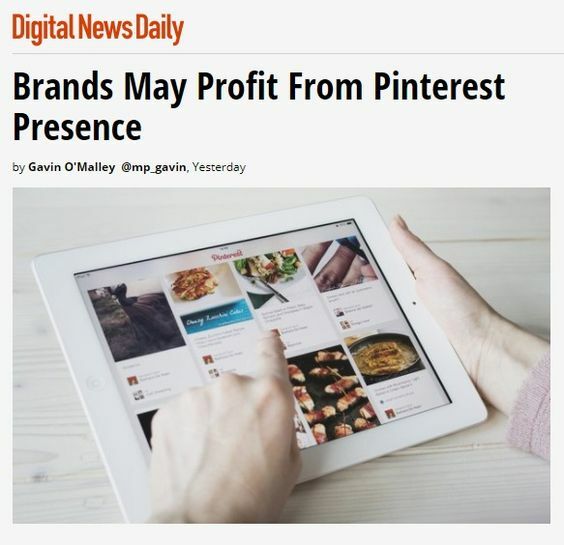 75% of Pinterest users access the network through the mobile app. Using hashtags in Pinterest is similar to using it on other social media platforms. By clicking on a hashtag, it brings up all the pins with that word in the description. It also brings up the pins with that phrase or word in the URL, so be careful! As a business, you want to create a unique hashtag. 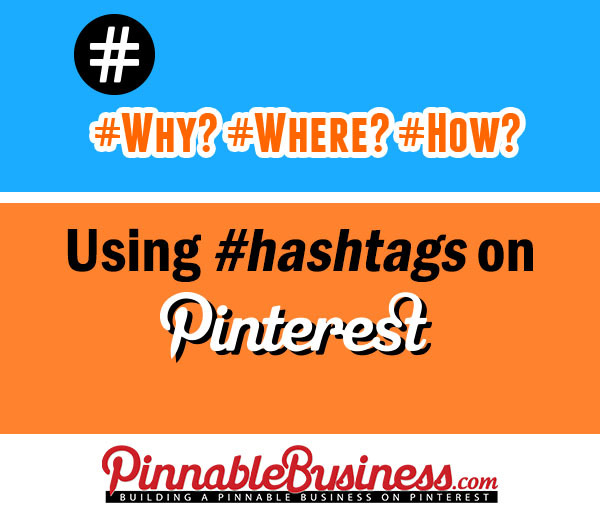 By having a hashtag that is specific to your business, you can link your pins, URLs, blog posts, etc. to that hashtag. By doing that you can ensure that only your content appears when a user clicks on your hashtag. You also want to have general hashtags so your pins come up in general searches too. 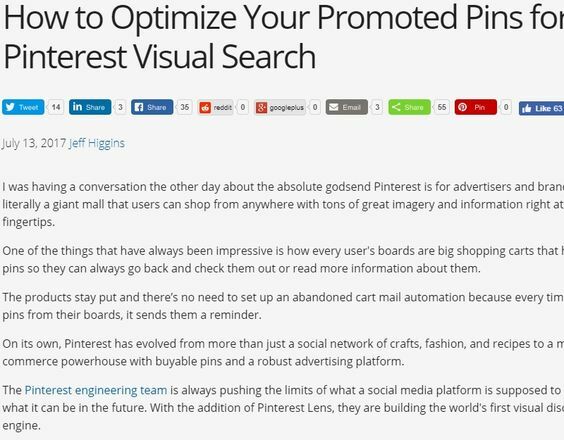 Make sure to have a healthy mix of both so you optimize your Pinterest SEO.